... lemony perfection! I was a little bit nervous because this was my first time making a pound cake, but it was so easy! Before we get into the recipe, HOW THE HECK DID I NOT KNOW ABOUT BAKING SPRAY?!?!?! I've always used PAM, but didn't realize there was a difference between cooking spray and baking spray. The baking spray has flour in it! First, combine 3 cups flour, 1 teaspoon baking powder and 1/4 teaspoon salt in a bowl and mix well. Put the hot bowl over the butter (my plate was a little curved so I wrapped a towel around it to keep the heat in). While the butter was softening I zested two lemons (yes... I need a zester so I can stop using my cheese grater. hahaha) and squeezed them (and then a third). After the butter was soft, cream it together with 2 cups of sugar. Beat in the three eggs one at a time and then mix in 1/2 cup sour cream, 4 tablespoons lemon juice, 1 teaspoon vanilla and the zest of two lemons. Mix half of the flour mixture into the butter mixture. Mix in the buttermilk and then add in the remaining flour mixture. Mix just until the flour disappears. I baked it at 325 for 70 minutes and it came out perfectly golden brown. While the cake started cooling I made the glaze. Cream 1/4 cup of softened butter and then add in 1 1/2 cups powdered sugar and 3 tablespoons of lemon juice (room temperature). Beat until it's creamy and smooth. ... and then when the cake was completely cool I put the rest of the glaze in a ziplock bag, cut the corner off and piped it over the cake. 2) Sift the flour, salt and baking powder together. 3) In another bowl, cream together the butter and sugar, beat in the eggs one at a time and then mix in the sour cream, lemon juice (I squeezed mine from the lemons that I used for zest), vanilla and lemon zest. 3) Mix half of the flour mixture into the butter mixture. Mix in the buttermilk and then add in the remaining flour mixture. Mix just until the flour disappears. Pour the batter into a bundt ban that has been generously sprayed with baking spray. 4) Bake for 60-70 minutes at 325 degrees (or until a knife inserted in the corner of the cake comes out clean). 5) Allow the cake to cool for 5 minutes. Turn the cake over onto a platter and spread half of the glaze over the warm cake so that the glaze can soak into the cake. 6) Let the cake cool completely and drizzle the remaining glaze over the cake. 1) Cream 1/4 cup of softened butter and slowly add 1 1/2 cups powdered sugar and 3 tablespoons lemon juice. Beat well until the glaze is creamy smooth. You had me at lemon :). You did such a good job with that icing! I'm sure this is even better than it looks! I'm coming right over. Yum! This cake looks amazing! 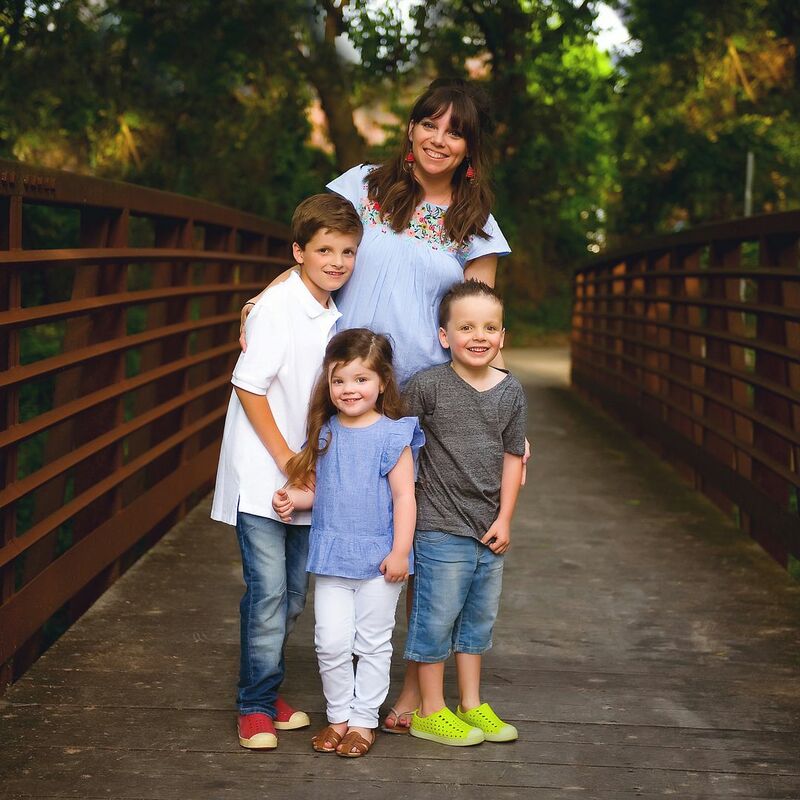 You need a cooking blog :) Your recipes are always big hits here at my house! I think your crockpot lasagne has been made at least a dozen times since you posted it! Oh, girl! That is so sweet! That crockpot lasagna is one of my favorites, too! Love that you take pictures as you're making the recipes. Making this for Mother's Day this weekend! Thanks for sharing! :) Oh, and I also use my cheese grater for lemon zesting. YUM!! 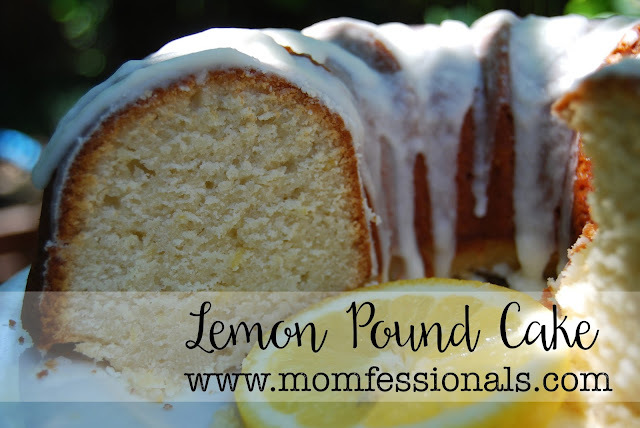 I love lemon and pound cake so this is a must try! Yes ma'am! Let me know how it goes! 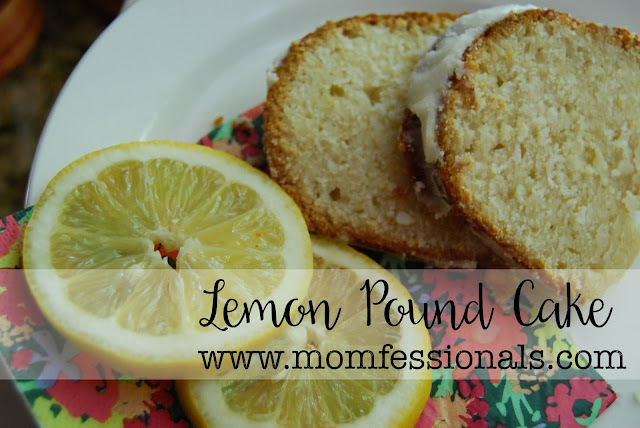 love your blog, SO HAPPY for your move, cant wait to try that lemon cake! looks delicious!!! happy Thursday! I love lemon!!! Have to try this and now I want a piece for breakfast. Wow, this looks amazing. Cool trick about the butter - never would've thought of that! Now, this is a recipe I can get behind! I LOVE lemon. LOVVVVVVVE it!!! 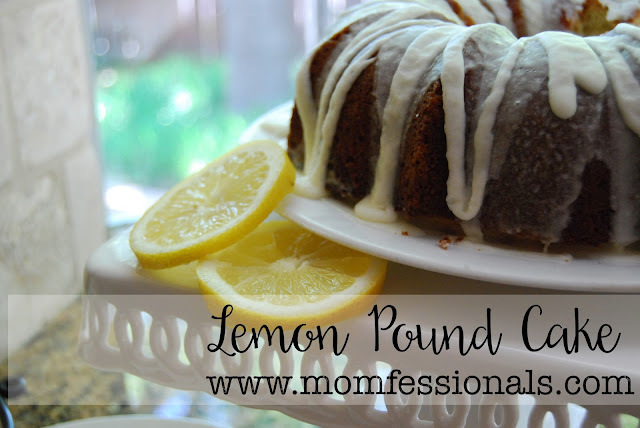 We had lemon for the topper of our wedding cake :) I will need to try this ASAP....maybe for a Mother's Day dessert for my Mom....How long total did it take you? It didn't take me long... and I was probably slower because I was taking pictures. Maybe 20 mins to put together and then 70 minutes to bake... then time to cool and ice. Maybe make it a day ahead of time? Definitely pinning this so I can try it later. I love lemon! YAY! Can't wait to hear how it works for you! Looks absolutely delish!! And loved watching it all unfold on your snapchat.. So fun! Thanks!!! Snapchat is so weird to me since there's really no feedback... so I'm glad you're liking it! Yum! I agree - I saw it on snapchat and was hooked! I love how interactive you are with all of us! Looks amazing and professionally done. Yum! HARDLY! But thank you for the sweet compliment! this is looks absolutely DEEEEEELISH!! I cannot wait to try it. Love how you put the ingredients and instructions at the end of the post!!! love that your recipes are such "real, American comfort food" !!! YES! This was the post I was waiting for! SO excited to try it. Your snaps and these pictures make it look and sound so good! Anytime a recipe calls for buttermilk I know it will be good. Buttermilk send so many cake recipes over the top. My favorite carrot cake recipe calls for buttermilk and it's divine. This one I will definitely be trying! I am positively drooling! And I never thought to use my cheese grater as a zester--what a great idea!